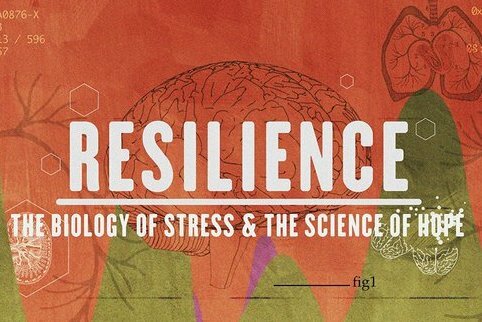 Join fellow parishioners on Sunday, June 3, 2018 in the sanctuary from 4:00 to 6:30 p.m. to view and discuss the documentary Resilience: The Biology of Stress & The Science of Hope. Food, childcare, and a great discussion with fellow parishioners will follow. The movie, dinner, discussion, and childcare are all free! Registration for the dinner is now closed, but all are welcome to attend the movie. Resilience is a powerful movie about the long-term effects of childhood trauma – as well as exciting approaches to preventing or modifying these effects. All adults are invited to attend this showing of Resilience. Immediately after the movie, there will be a light dinner in the Parish Hall for those adults in the St. Paul’s community who have pre-registered. If you are unable to RSVP online, you can call the church office at 919-467-1477. We will discuss both the movie, and whether there is an opportunity for a new ministry at St. Paul’s related to the information in Resilience. Click HERE for a PDF of the Resilience flyer. For background information, watch this TED Talk.